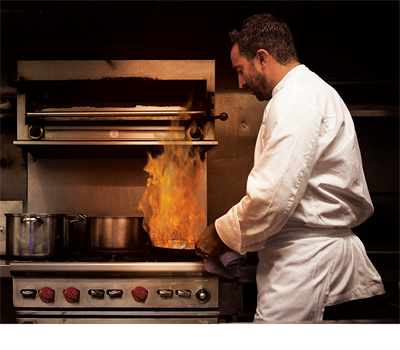 Trevarrow, Inc. offers culinary training by some of the area’s top chefs. 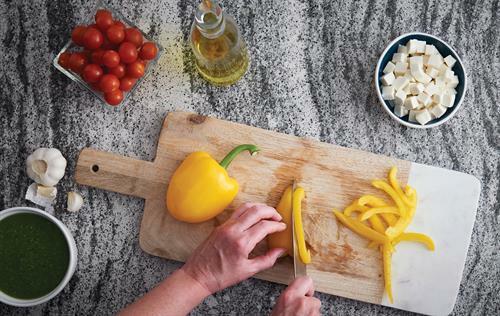 Chosen for their culinary expertise, sense of style and humor, each chef will both train and challenge you to attempt new gourmet creations for your family and friends. 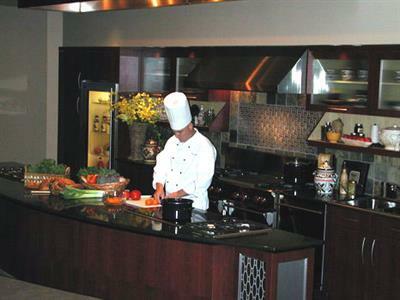 Our selected chefs will lecture and demonstrate on a particular topic, and the guests will watch the creation of some wonderful delicacies and enjoy the delicious results. 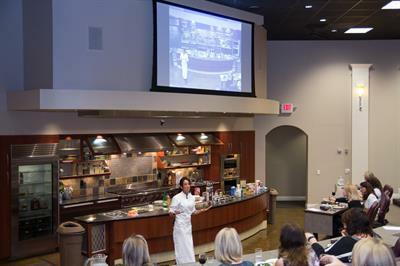 All Cuisine du Jour classes are held in our Auburn Hills showroom. A payment of $45 is required with your registration form in advance of each 4 hour class. Call 248-377-2300 to register or to be placed on our email list for class themes or go to our website for a list of the current month's theme.